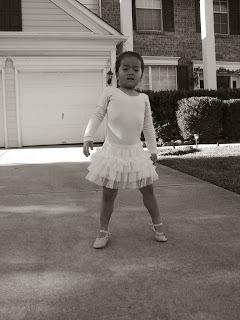 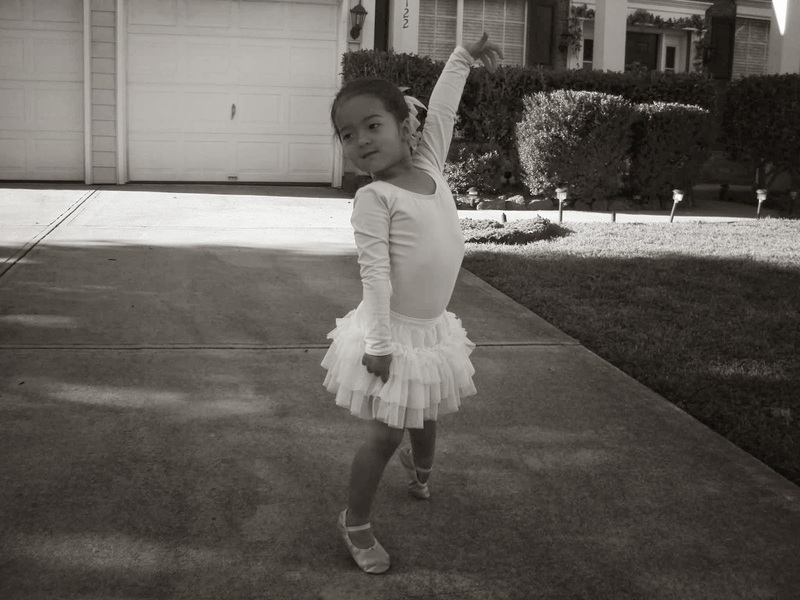 "Today is Wednesday and that means that it's Ballet day! 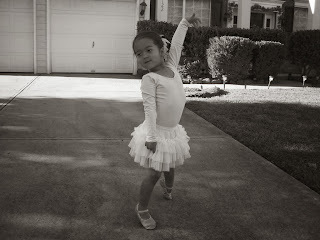 I decided to practice my routine, this afternoon." 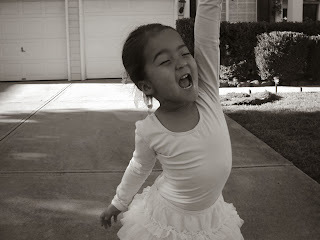 "I LOVE my ballet class!"